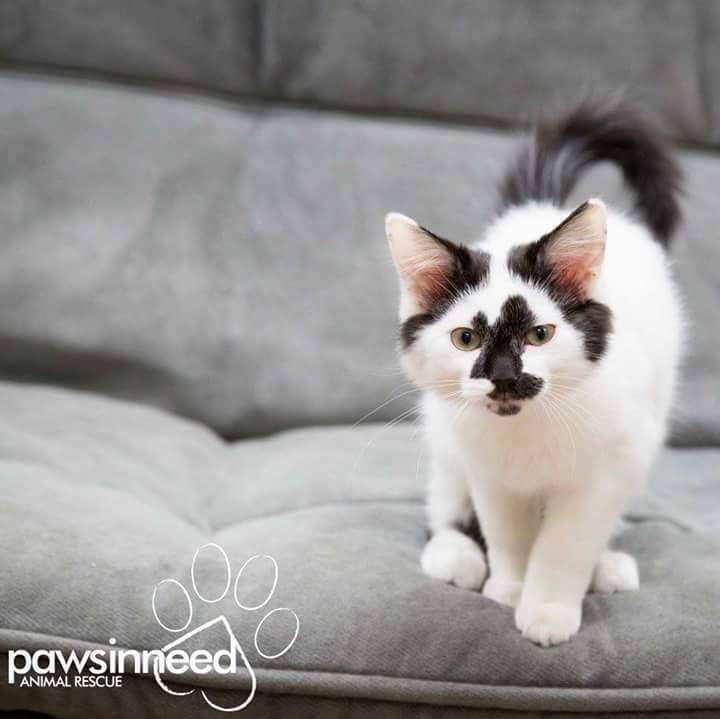 The adoption fee includes up to date vaccines, microchipping, spay/neuter, deworming, and any other medical needs an animal has had to have addressed during its time in care. ​What else comes with an adopted animal? All of our adoptive homes are given a collar & leash (dogs only), a few toys, as well as some of the current food the animal is on (for an easier transition to new food). ​At Paws In Need we do not fix animals until they are 4-6 months of age due to maturity reasons. If you are approved to foster to adopt an animal we require 1/2 of the adoption fee up front and the animal will be placed with the applicant who will cover all other costs (besides vetting, unless the vetting was due to the owners negligence). Paws In Need will cover routine vetting costs for the animal until it is ready for it's surgery. Once fixed we require the remainder of the adoption fee paid and an adoption contract signed.